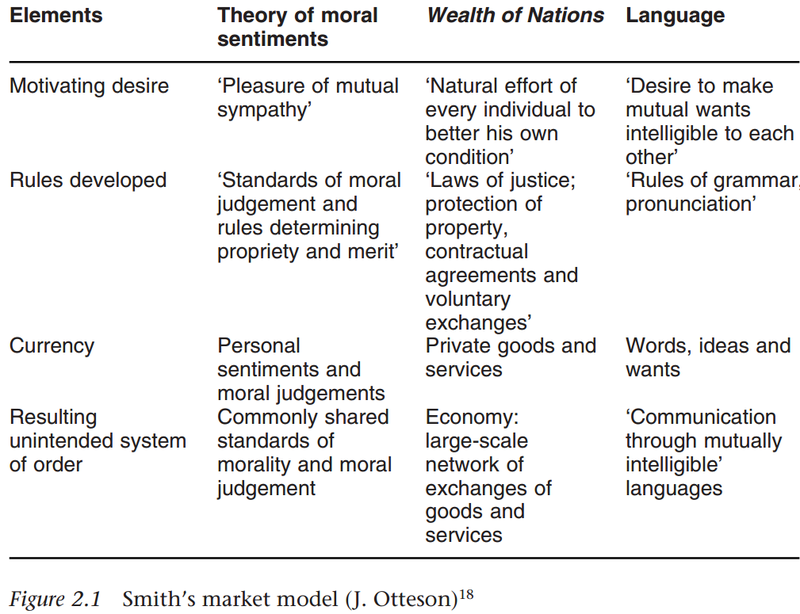 Gandhi had not read Adam Smith (and had no intention of reading Smith or any of the moral philosophers, as he proudly confirmed in his speech in 1916). But he did have opinions about Smith. Drastically incorrect opinions. Let me cite, then briefly discuss. The policy of paying minimum wages to the weaver or spinner with a view to increasing profits can have no place in khadi activity. [Sanjeev: who would EVER pay a minimum wage to "increase profits!" – but I'm glad Gandhi opposed minimum wage, nevertheless]. Gandhi was a good man, with strong convictions, but a very poor student. He didn't read widely nor care to understand the foundations of the liberty (he did get a glimpse through Thoreau, which gave him a libertarian streak). This smearing of Adam Smith is atrocious! His grievous mistakes in understanding Adam Smith (and classical moral philosophers) was made worse with Nehru's mindless acceptance of Laski and other socialists. The lack of diligent study by these two leaders has cost India dearly. If Gandhi had understood Smith and the price system, imagine what we'd have become long ago! – A FREE country. But that was not to be. Till today there are not more than a handful of people in India who understand Smith. Such has been the TERRIBLE influence of Gandhi on India – as far as economic policy is concerned.